In the wake of Google's announcement that it will start giving a ranking boost to full-SSL sites, many companies are converting their sites to be full-https. In wake of this, it's useful to check whether the resources (scripts, images, etc.) on your page are being loaded over http or https in preparation for converting your site. While you could technically view the source of a file and use CMD-F (or CTRL-F) to search for http:// or https://, this is not a preferable solution since the page source is not the full rendered version of the file. 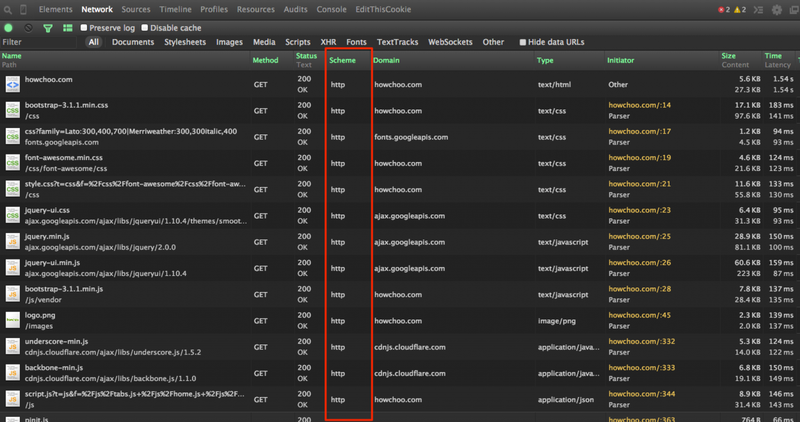 For example, there may be CSS or JS files on the page which load non-secure images. Therefore, using the Chrome Developer Console is the best option. 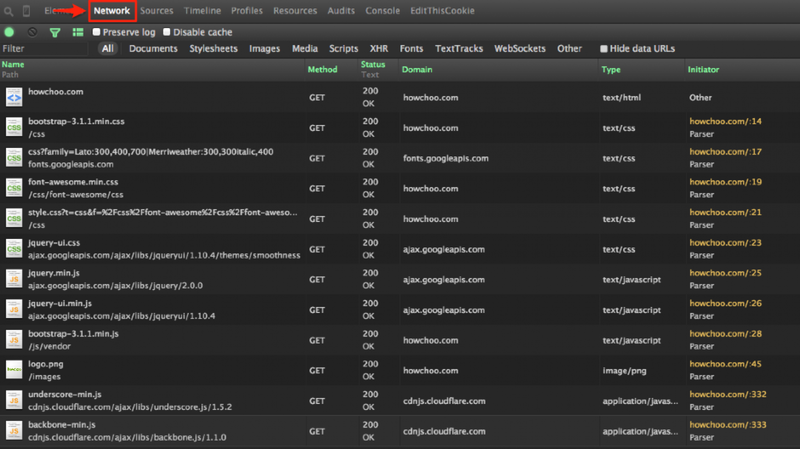 Open Chrome Developer Tools and open the Network tab. Right click any table heading (i.e. Name, Domain, Type, etc.) and check "Scheme". 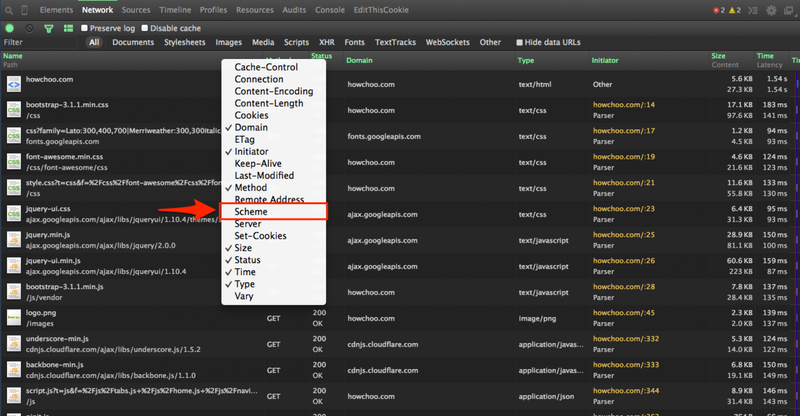 Reload the page and you will now see a column for http/https. Keep in mind, any time you open the Network panel in Developer Tools, you will need to refresh the current page; the Network panel only displays files which are loaded while Chrome Developer Tools is open. SVGs are great; making them smaller makes them even greater. This guide will show you how to optimize SVGs. Surprisingly, normal YouTube embeds are not automatically sized to the browser window as it is resized. As a web developer, I stare at Chrome's developer tools -- particularly the Elements and Console tabs -- all day long. As a result, all light and no dark makes Zach's eyes dull and tired.